Time to don the evening gown! The first round of votes are in, and now it’s time to vote for your favorite Evernight books. 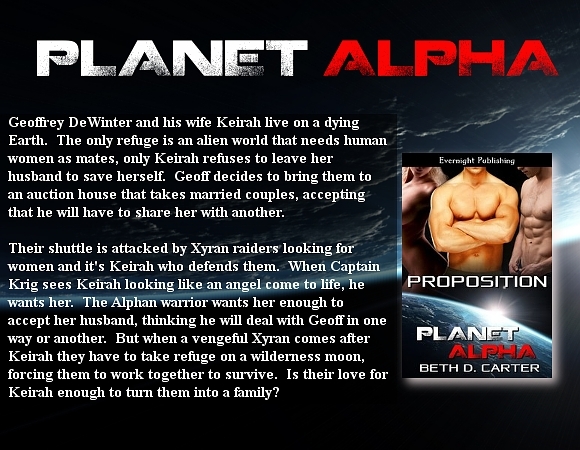 I want to send out a huge thank you to EVERYONE who nominated Two to Tango in “Best in Category: Gay” and Assassin in “Best Planet Alpha book” — it’s an incredible honor to be nominated, and you people rock! 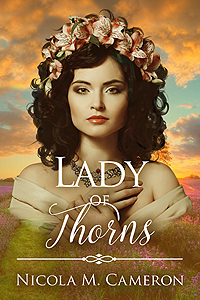 I’m also thrilled that two anthos with my short stories (Executive Assistant: Manlove Edition and HIS: Manlove Edition) are also in the running for Best Antho. 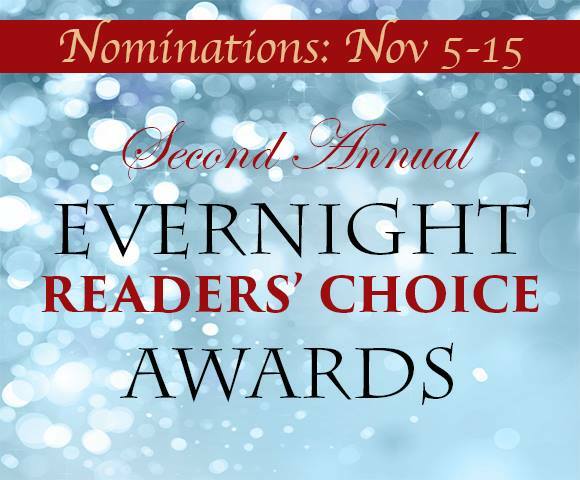 Nominations for the Second Annual Evernight Reader’s Choice Awards are now open! Okay, my lovelies, I have a huge favor to ask of you. 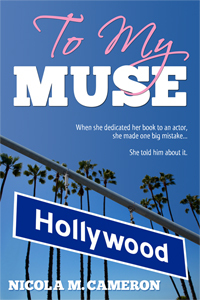 Writing is its own reward, but I’ll freely admit that exterior validation is nice, too. 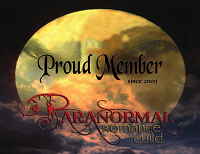 😀 So if you like my work and want to fill me with the creative spirit (or just make me giggle like a three-year-old), nominating my works in the Second Annual Evernight Reader’s Choice Awards is the way to go! 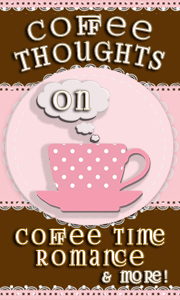 Plus, if you nominate works you’ll get a chance to win a $25 Evernight GC! 3. 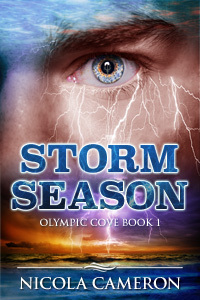 Best Evernight series: Since Olympic Cove 2 isn’t out yet, I would suggest Planet Alpha. Now go forth, my pretties, and nominate! 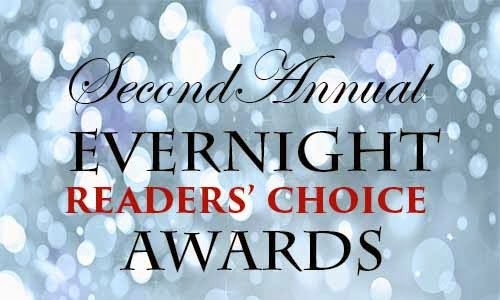 Comments Off on Nominations for the Second Annual Evernight Reader’s Choice Awards are now open! BONDMATE is now available on Evernight Publishing and most major online book retailers. 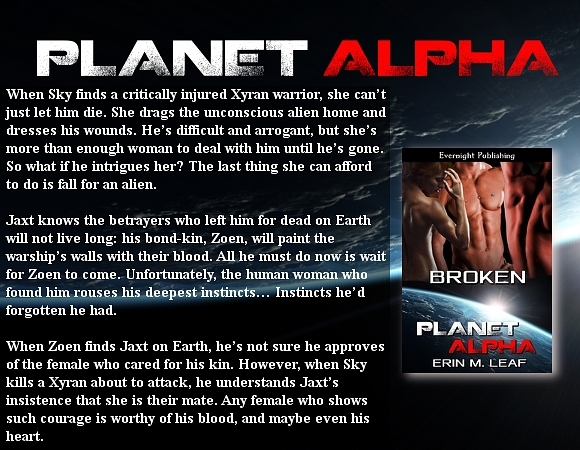 Look for more PLANET ALPHA books coming soon to Evernight!